Another exciting model introduced by BMW at the Frankfurt Auto Show is the BMW M3 Edition. These individual M3s feature some modifications in body design and interior features, as well as special light-alloy wheels and an even lower chassis. 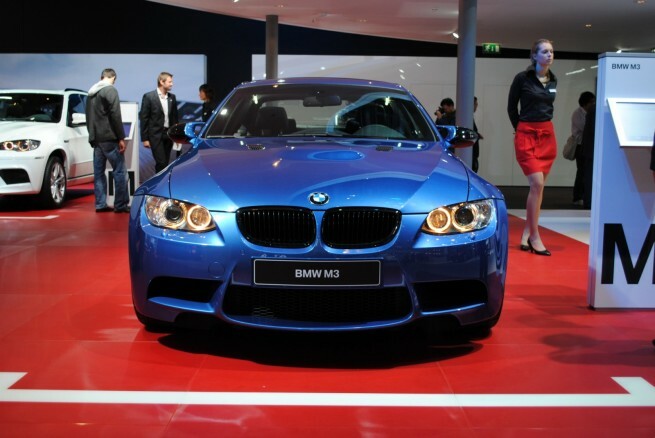 The M displayed at Frankfurt was showcasing the beautiful Monte Carlo Blue color, one of the best colors that we’ve seen on an M3.